Bulleit 12-Year Rye. Courtesy Bulleit. 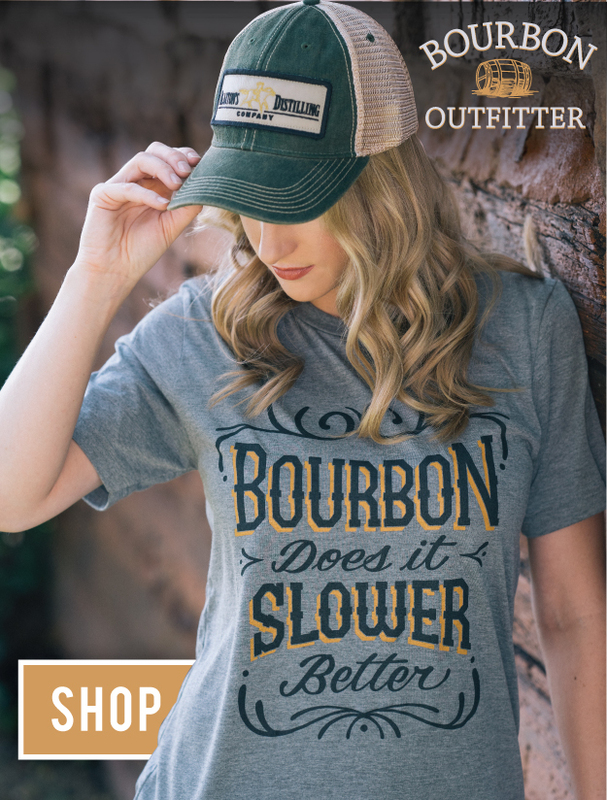 Bottles of Bulleit 12-Year Rye are already on some select shelves, but before you buy, we gathered the pertinent information to help you decide if this new release is worth your time. Here’s what you need to know. 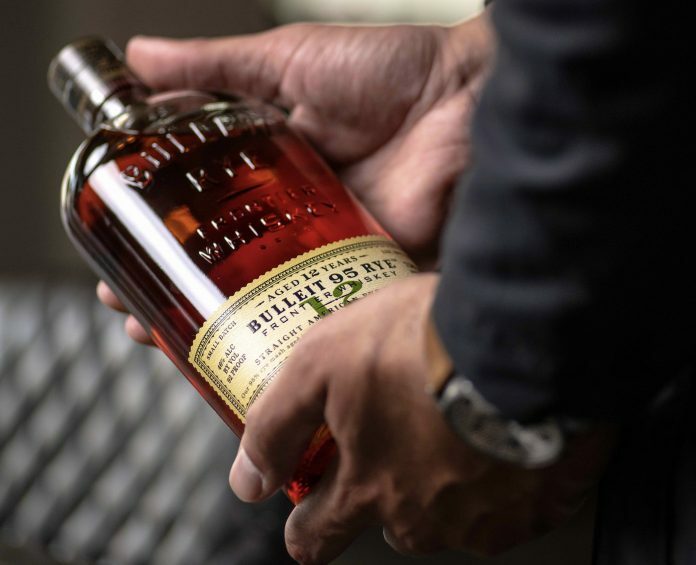 12-Year Rye is the fifth Bulleit whiskey to be released in the brand’s modern history, but only the second rye so far. The 95 percent rye mashbill takes some finessing as it gets older, and in a press release, Bulleit Blender Andrew Mackay says balance was of key importance. While the $50 price tag is certainly alluring, you’ll have to do some searching; Bulleit 12 is only available in select markets right now, including Washington D.C., CO, IL, NY, OH, OR, CA, KY, TX, GA, NJ, AZ, MA, and MD. Bulleit limited edition bottles have a tendency to appear, disappear, then start re-appearing regularly. We saw it with Cask Strength and Bulleit 10 Bourbon. We don’t know if there will be future batches at regular intervals—it would seem so, but there’s no disclosed schedule—so if you like it, you may want to get in the habit of stocking up.